While I’ve never been into the whole survivalist thing, I do like products with function. Multiple functions, even better. 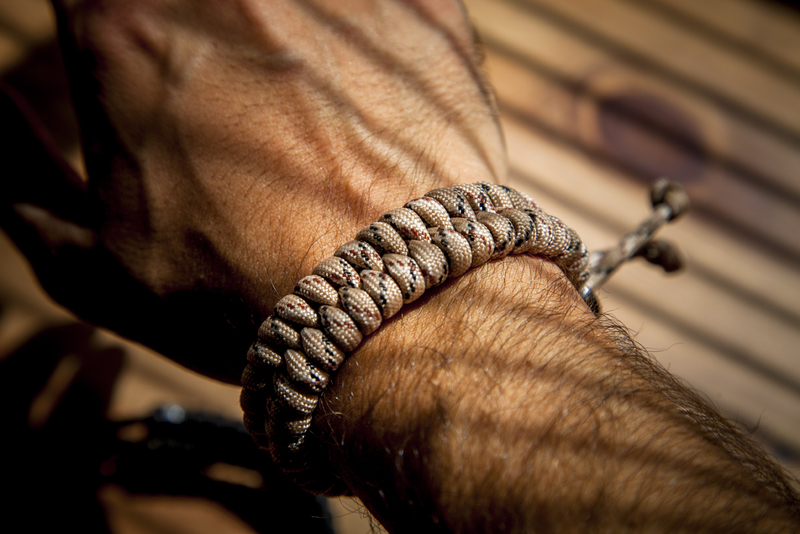 I even thought the paracord bracelet mini trend was a little off, until I started backpacking and saw how darn functional paracord could be. And as I’ve recently found, these guys can have their use even in everyday life, hence a tiny review from the guys at the Friendly Swede. Let’s get this out of the way: I have small, dainty, wee wrists. I’ve been told my whole life how minuscule they are (especially compared to my ego) and that, gee, yours are probably smaller than a lady’s. Well that doesn’t make shopping for this type of thing any easier, but I was glad to find an easily adjustable cinch on the Fishtail version. The size is definitely manageable and doesn’t make my wrists look like tiny man-sticks. The Friendly Swede offers extra chunky, and other larger sizes with my survival features, so look there if you’ve got big meat hooks. 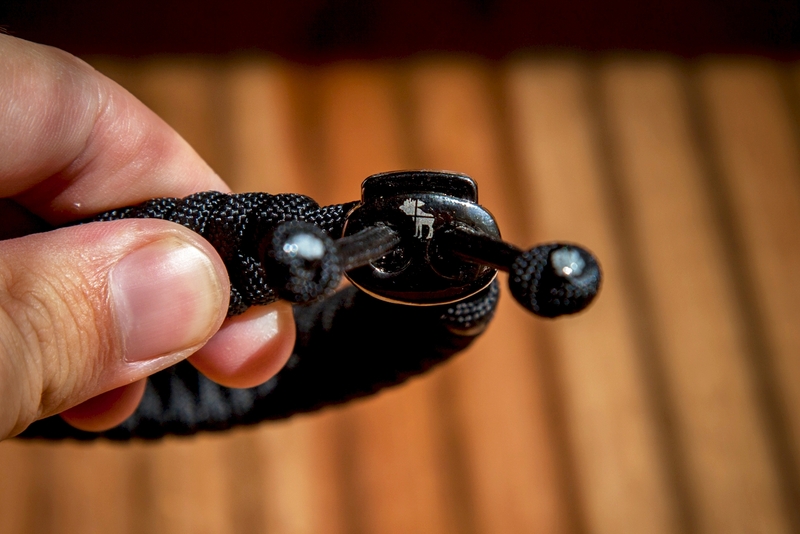 With over five feet of 350 lb rated paracord, I can see this being useful in a pinch. You don’t need a knife to open, and it should unravel easily. While it doesn’t have the survival gear of the larger models, it hones a nice balance between ‘fashionable,’ useful, and not looking like a military gear head. I opted for the black and desert camo two-pack, although I really wish they had a plain brown version. The desert camo almost passes as such. Another reason for buying from these guys is the awesome warranty you get with each item. According to their Amazon store, if you end up needing to use the bracelet, all you have to do is write them a letter, and they’ll send you a new one. For life. Or until they go out of business I suppose. Which I severely hope does not happen. Oh, and who can’t reason buying Swedish products? I’ve had to unravel and use the the bracelets twice now; once to line dry a wet tent, and another to tie tent stakes to the ground during windy situations. The guys at The Friendly Swede ARE friendly, and sent me a replacement bracelet almost immediately, for free. I’m absolutely going to buy from them again.